The hour-long radio show was inspired by the long running ‘Armada Night’ event series, which has taken place around the globe in locations such as: Romania, Russia, UAE, Australia, the UK, the USA, China, Switzerland, Malaysia, and in many more of the most influential global hot-spots. 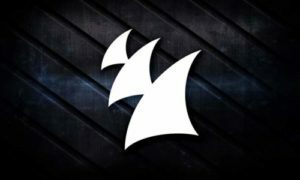 ‘Armada Night Radio’ successfully launched the first episode with a very special guest mix from current DJ Mag Top 10 artist Dash Berlin. Tune in to Armada Invites Radio 240 – Best of 2018 (Part 3) now! Welcome to Armada Music’s very own radio show: ‘Armada Invites Radio’. The all-inclusive format spans a broad spectrum of genres, ranging from deep house to progressive trance – and everything in between!